← Great British Sewing Bee – series number 2!! 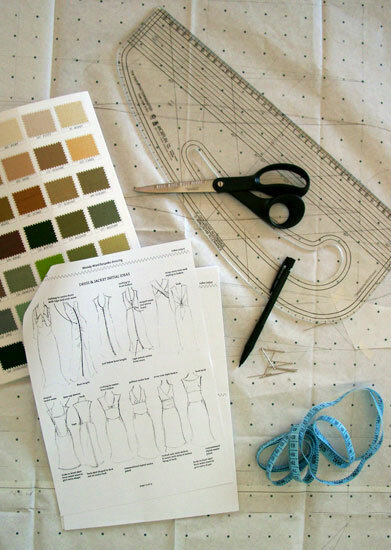 New City & Guilds Pattern Course Dates!! This entry was posted in City & Guilds, Pattern cutting and tagged c&g, city & guilds, learn pattern cutting, MIY Workshop, pattern cutting classes, pattern cutting course brighton, Wendy Ward. Bookmark the permalink.